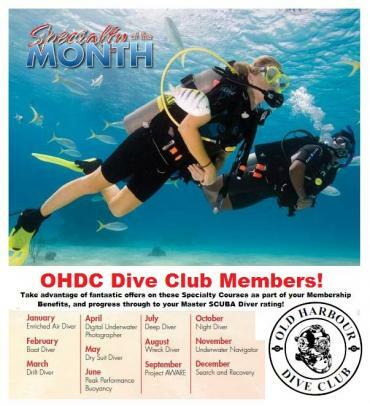 Your Specialty of the Month calendar is now here! Remember - you can only get the specialty of the month discount if you sign up to do that specialty during it's allocated month! Challenge your dive buddy to see who can complete the most PADI courses or use the calendar as you work towards your Master SCUBA Diver rating. With Speciality of the Month, you can also make a plan to combine travel and training - prepare for your next holiday by taking a PADI Specialty course before you go! What are you waiting for? Start today and dive in tomorrow! Click on the above image for a closer view.